Learn how avionics manufacturer CMC is now able to access real-time standardized test results. They now receive centralized and optimized data through useful dashboards and meaningful metrics that both boost efficiency and enhance ROI. With help from Averna’s expertise in system integration and automated testing, as well as near real-time results from Proligent Analytics, CMC now has a standardized and flexible test environment to cover all their test needs for years to come. See these other examples of our advanced Test, Measurement and Quality solutions. 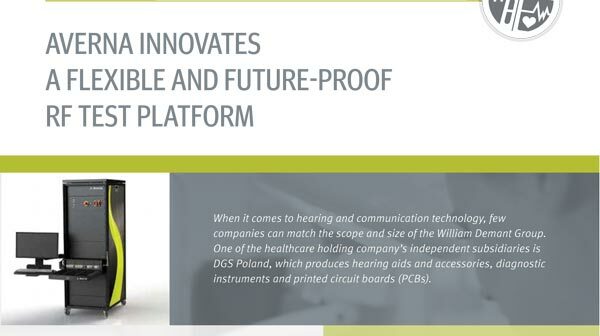 Download this success story on a turnkey NPI solution for validating hearing aids and accessories. Learn how this comprehensive test system speeds up processes and extends value for future product testing. In the world of high-tech product manufacturing, speed, quality and consistency are everything. The faster you can test and deliver your products, the better your margins and customer experience. 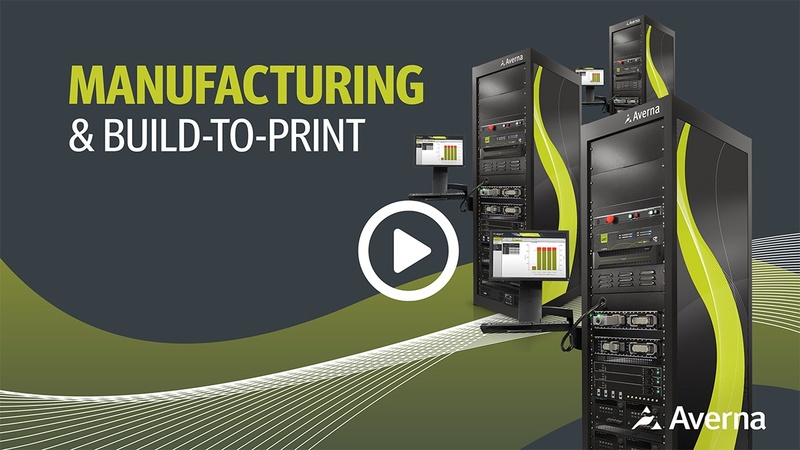 Watch this video to learn how you can ramp up production! 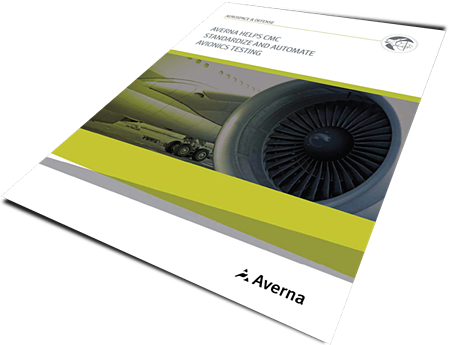 Averna’s multi-industry expertise and rigorous processes combined to deliver an end-to-end system that thoroughly tested the client’s products to specification – on time and budget – while being easy to update for other products. 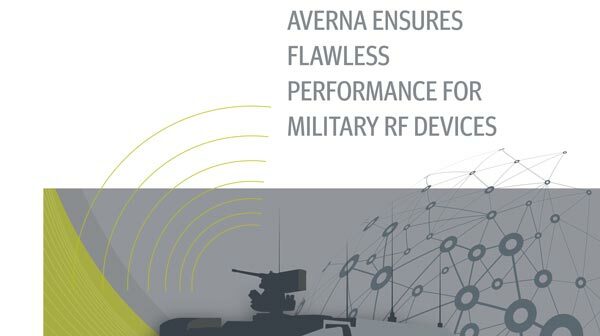 To bring clients cutting-edge Test & Quality solutions, Averna thinks outside the box. And to celebrate almost 20 years as a global solutions leader, we’re sharing our hard-earned expertise on RF, automation, vision systems, wearables, medical devices, station replication and more.